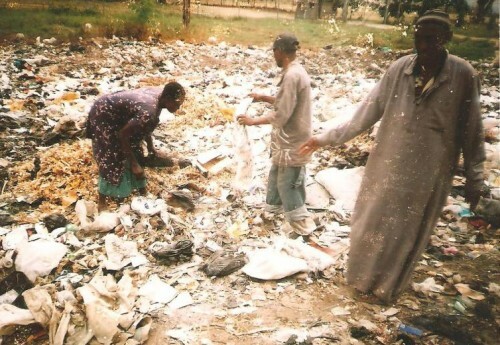 Waste pickers in Kenya are fighting to be heard. It has been a slow process of building solid organisation but it is showing results. In the towns of Nakuru, Mombasa, Kisumu and Nairobi many people view pickers as trouble makers, especially as gangs sometimes operate from dumps. In fact the waste pickers are earning an honest living by collecting, sorting and selling metals such as aluminium, copper and iron as well as plastic bottles and containers, cloth, bones and organic waste.